We are very sad to report that Warren I. Cikins, whose personal papers reside at the Kennedy Library, passed away on December 13, 2014. Cikins was a dedicated public servant at both the federal and local levels. 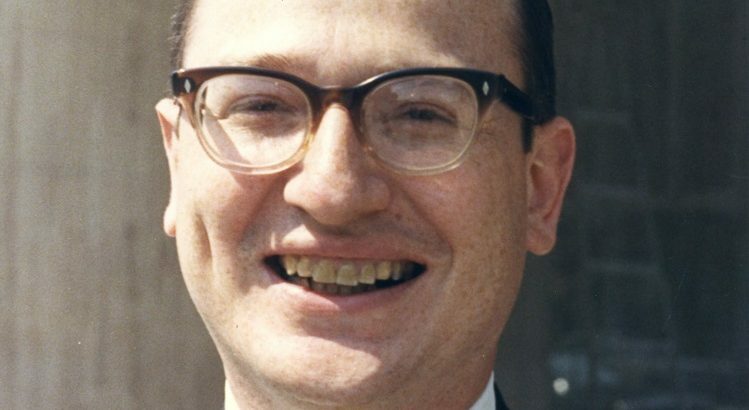 He began his lengthy career as a legislative assistant to Congressman Brooks Hays of Arkansas, and went on to work for several federal agencies. He was a White House staffer during the Kennedy and Johnson administrations (1962-1966). In 1975, Cikins was elected to the Board of Supervisors in his local community of Fairfax, Virginia. He also worked for the Brookings Institution for nearly two decades. The collection guide to the Warren I. Cikins Personal Papers is available on our website. Warren Cikins’ obituary and memorial service (click “on demand viewer”) are also online for those who would like to learn more about this most interesting gentleman. Those of us at the Kennedy Library who had the good fortune to work with Mr. Cikins knew him to be a very kind, compassionate, and generous man who took great pains to ensure that his papers and his long political career were described accurately. He provided great assistance to the Archives staff and always did so with good humor and warmth. We will miss Warren Cikins, though are heartened to know that his legacy will live on for generations to come. Do you remember me? I visited with you back in November 2013 about microfilming the papers of Brooks Hays for Southeastern Baptist Seminary. Right after our visit together, the seminary discontinued the chasing after papers and bought out my contract. Thus, the question for the seminary became moot, though I continue to have an interest in Hays’s papers. I just came across your reflections on Warren Cikins on the JFK website. I just wrote up my own reflections on Warren and would be happy to send you a copy for a file, if you send me your email address. Your address was on my seminary account, but not on my home account. I look forward to a return visit some day. I was very sorry to learn of Warren’s death when I logged onto the Library’s blog page today. 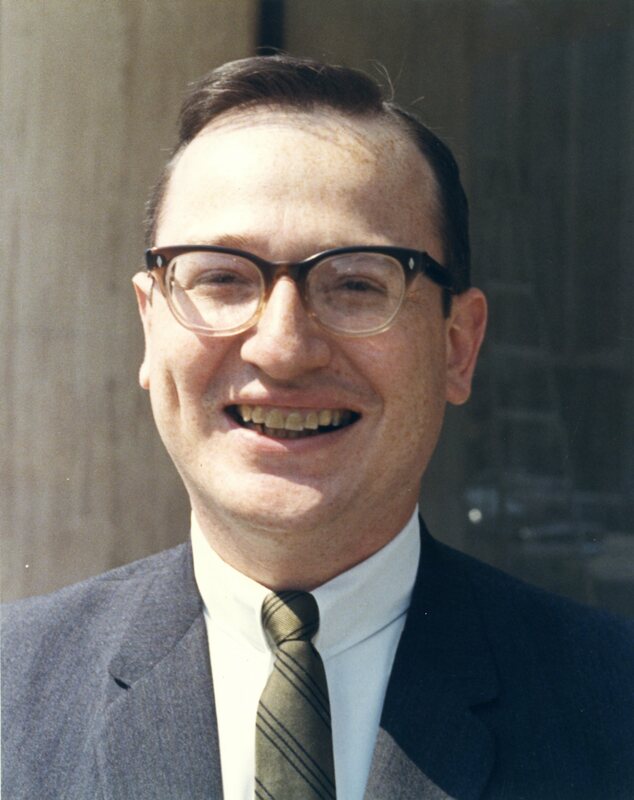 My late dear friend and colleague Doug Thurman (NL) contacted me one day and told me about Warren and his Kennedy connections & his papers and suggested that they might fit in the Library. I agreed and we arranged the donation (MUCH to his wife’s pleasure!). I retired before Warren’s papers were fully in hand and processed but I was pleased to see that they were. I know Warren was as well … . I never met Warren in person, but had many pleasant phone calls with him, as well as emails and visits from his associates, and gained a high regard for him and for what he had done during his career.